Rodne ‘Rod’ R. Galicha is one of the Philippines’ 2018 The Outstanding Young Men and Women (TOYM). He currently leads Living Laudato Si Philippines movement focused on ethical and environmentally sustainable investments and practices of Catholic institutions and individuals. Serving his fellow islanders, Rod is chairperson and president of Bayay Sibuyanon Inc., a local organization in Romblon province working on cultural heritage and ecology. He is also vice-chairperson of Greenpeace Philippines. He served as Philippine Manager (2016-2019) of Washington,DC-based The Climate Reality Project (TCRP), founded by Nobel Laureate and former US Vice President Al Gore. He has mentored TCRP climate leaders at the Climate Reality Leadership Corps trainings in Indonesia, United States, South Africa, Australia, and Brazil. In 2013, he received the Gawad Bayani ng Kalikasan national individual award and the 2014 MIMAROPA Regional Volunteer Award from the National Economic Development Authority (NEDA). 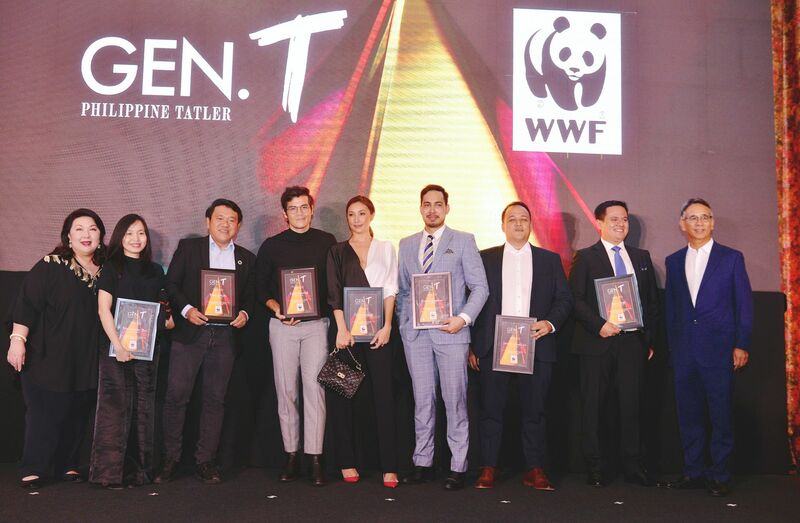 In 2018, the Philippine Tatler included him in the Generation T list as one of the 50 brightest connectors, creative visionaries, influential innovators and disruptive talents in the Philippines, joining fellow environment advocate Anna Oposa, celebrities like Anne Curtis, Erwan Heussaff, Solenn Heussaff, Matteo Guidicelli, photographer BJ Pascual, chef Miko Aspiras, Cherry Mobile CEO Maynard Ngu and human rights activist Bemz Benedito, among others. Strategically engaging with the government, he is a voting member of MIMAROPA Regional Development Council while serving as member of the executive committee of the National Central Cultural Communities Committee of the National Commission for Culture and the Arts (NCCA). He has been lobbying for the inclusion of NCCA as member of regional development councils. In 2015, Rod joined the People’s Pilgrimage with 21 climate advocates who walked more than 1,000 kilometers from Italy to France for almost two months. The walk ended in Paris, France, in time for the 21st Conference of Parties (COP21) of the United Nations Framework Convention on Climate Change (UNFCCC), where the Paris Agreement was adopted by nations to limit global warming to below 2 degrees Celcius and strive to reach 1.5 degrees Celcius. He has been to international climate negotiations as one of the technical advisers of the Philippine delegation to COP22 in Morocco and COP23 in Germany, respectively. The author of the book We Are Nature, Rod is an alumnus of formerly known as Sibuyan Polytechnic College, now Romblon State University, and of the Ecclesiastical Faculties of the University of Santo Tomas (Manila) where he finished Baccalaureate in Philosophy and Bachelor of Arts Classical. He was a visiting scholar at the Catholic University of Louvain (Belgium) in 2009. 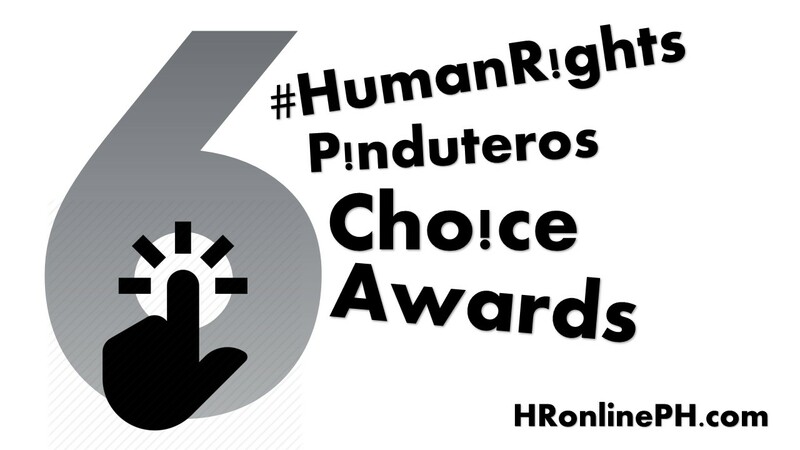 He previously worked with the Philippine Partnership for the Development of Human Resources in Rural Areas (PhilDHRRA), Haribon Foundation for the Conservation of Natural Resources, Legal Rights and Natural Resources/Kasama sa Kalikasan – Friends of the Earth Phils. (LRC-KsK/FoE Phils. ), Alyansa Tigil Mina, and Bank Information Center.